Time to update your devices. Today is operating system update day for Apple users. 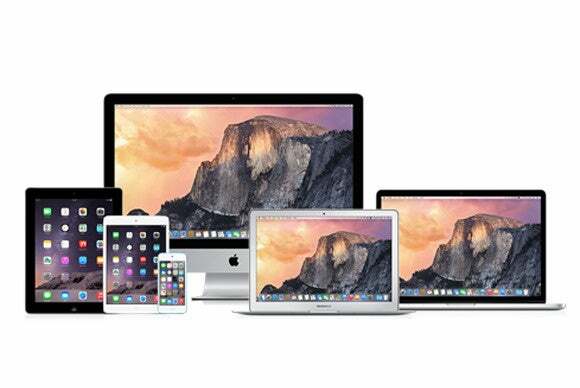 The company has released updates for both iOS 8 and OS X Yosemite. There’s also an update for iTunes. iOS 8.4.1 is now available for iPhone, iPad, and iPod touch. This update is chock full of “improvements and fixes to Apple Music.” According to Apple’s technical notes, the update resolves issues with turning on iCloud Music Library, fixes a problem that hides added music when Apple Music is set to show offline music only, fixes an album artwork issue, and several other fixes. iOS 8.4.1 also includes security updates. OS X Yosemite 10.10.5 is recommended by Apple for all users of Yosemite. According to the company’s support document, the update fixes a problem with Apple Mail and “certain email servers,” resolves and issue with the Photos app and GoPro cameras and fixes a problem QuickTime Player had with Windows Media files. Apple also includes security updates in 10.10.5. Since iOS 8.4.1 has a bunch of Apple Music updates, it makes sense that Apple update iTunes on the Mac. Among the fixes in iTunes 12.2.2 are ones for My Music sorting and playlists, and there’s now the ability to view a list of artists that you follow on Apple Music (as Kirk “The iTunes Guy” McElhearn points out, the list isn’t in an obvious place). Apple Music Connect now lets artists handle their accounts directly in iTunes.